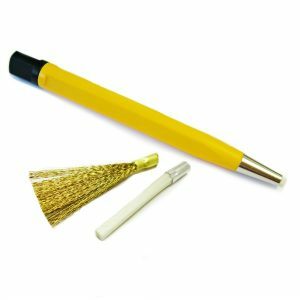 Hand finishing tools for jewellery making, varying from abrasive papers to files and specialist abrasive ceramic stones. Our range of tools cover finishing very rough castings through to hand polishing jewellery to a high shine. The most basic essential for any jewellers workshop is wet & dry paper. We stock Matador which is a very high quality latex backed paper. 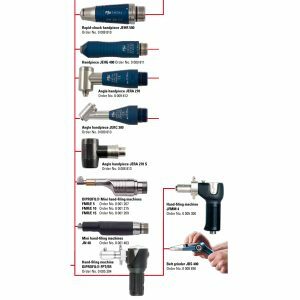 Useful for hand finishing work or cut into strips used with a split pin mandrel. With grits going from 60g to as fine as 7000 grit. 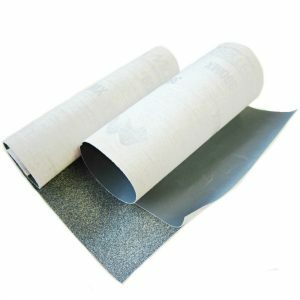 Wet and dry is also available in roll form which is very handy indeed for use with split pin mandrels. Simply tear off a little strip as you go. For mixed media work using wood and heavier duty materials cloth backed emery is pretty handy stuff. 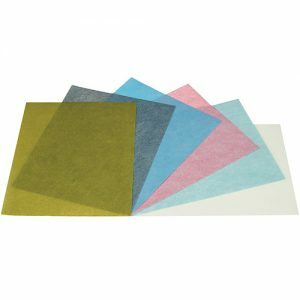 The cloth backing makes this a superior product to paper emery which breaks up easily. Velcro foam backed pads are a good little tool for hand finishing. The coarse grits suit initial finishing and shaping. 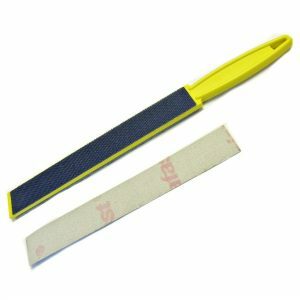 The sheets can be cut down to make smaller pads and can be stuck to tools which use Velcro such as hand files. 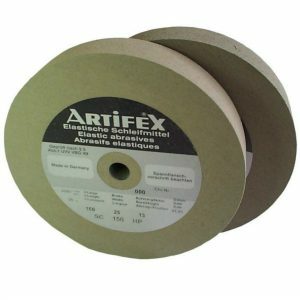 The foam material is very flexible and would work well with lathe work. 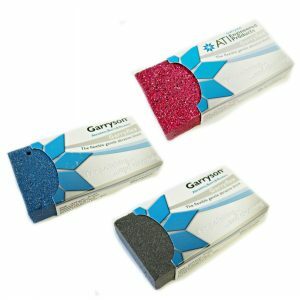 Garryflex blocks are brilliant for hand finishing and can be used wet or dry. Cut into small pieces where needed and use to add satin finishes. 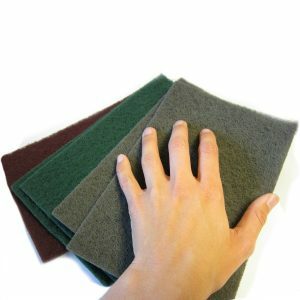 Nylon abrasive hand pads are made here in our factory. 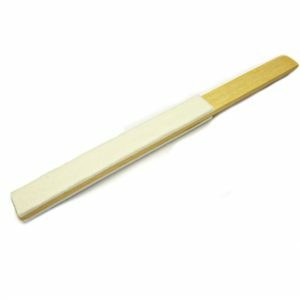 They are a brilliantly simple way of adding a satin finish to your work. Cut small sections to add in with your jewellery when a piece is sold to maintain the finish. 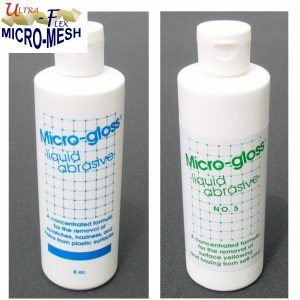 We are now distributor for Micro-Mesh, this means we stock the full range of products. 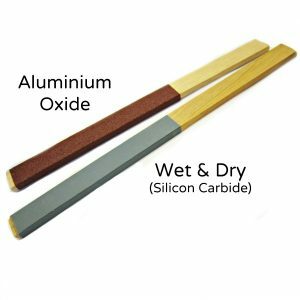 Micro-mesh is revolutionary and offers a far superior finish than standard abrasives such as wet & dry. 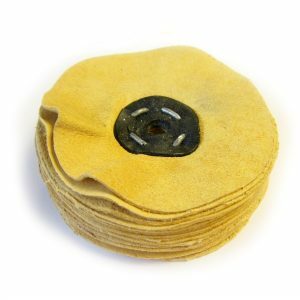 The unique structure of grit suspended in a specially formulated latex on a cloth backing produces a uniform finish, free of scratches from rogue grains. The flexible cloth is strong and lasts far longer than paper abrasives. 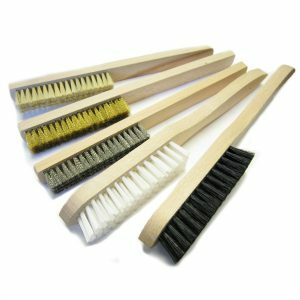 A quick wash reinvigorates the abrasive and it can be used with water. MX Micro-Mesh has a slightly firms backing and a harder cut, grits range from 60 MX (240g) through to 1200 MX (3 Micron). Ideal for more cut particularly shaping precious metal, smoothing pierced edges and preparing castings for polishing. Regular Micro-Mesh has a more flexible backing and is slightly more suited to polishing soft materials such as precious metals and plastics. 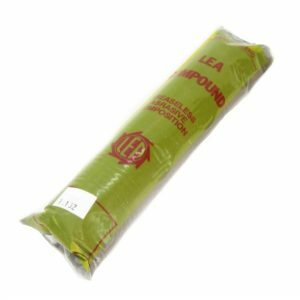 It can be used for resin and fimo jewellery, best used with a bit of water. Ranging from 1500 (approx. 800g) through to 12000 (1 Micron). 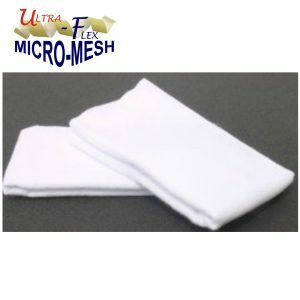 Effectively you can hand finish your work just with Micro-Mesh. 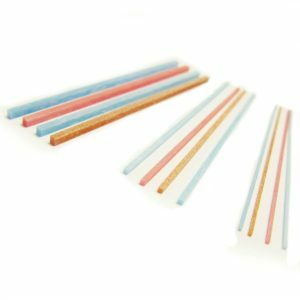 For Jewellery the best place to start is with our range of Flexifiles. Each file has a either 2, 3 or 4 grits which is a great way to sample which grits best suit you. The files themselves flex to fit the curve of your work. Angled flexifiles come in either Regular or MX with the full range of each type in the kits. The fine angled tip is particularly useful for jewellery work for getting right in on small scale work. Try a Micro-Mesh kit if you can’t decide, they include a great selection of files and sheet. 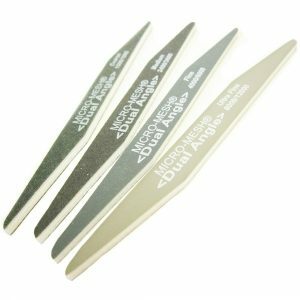 Needle files are an absolute must have for any jeweller. 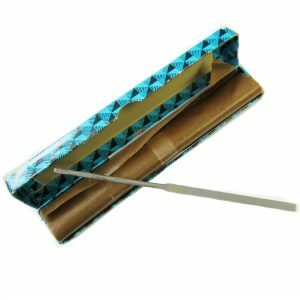 We stock two varieties, standard needle files and diamond files. 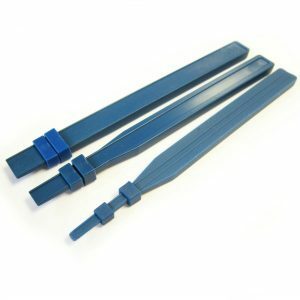 Diamond needle files are quicker cutting and tackle everything right through to the hardest metals. 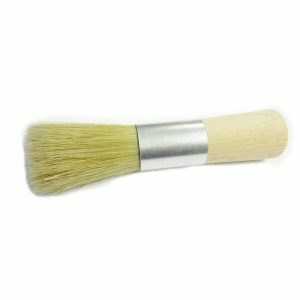 They create an incredibly smooth finish which is easy to polish up from. 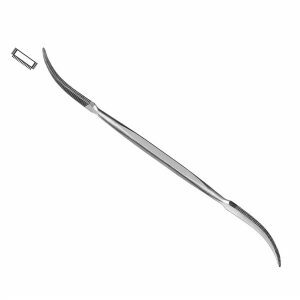 Our needle files are Vallorbe Swiss which is an exceptional quality product. The file edges are precise and sharp. They come in a range of grits 0-4, 0 being the coarsest. 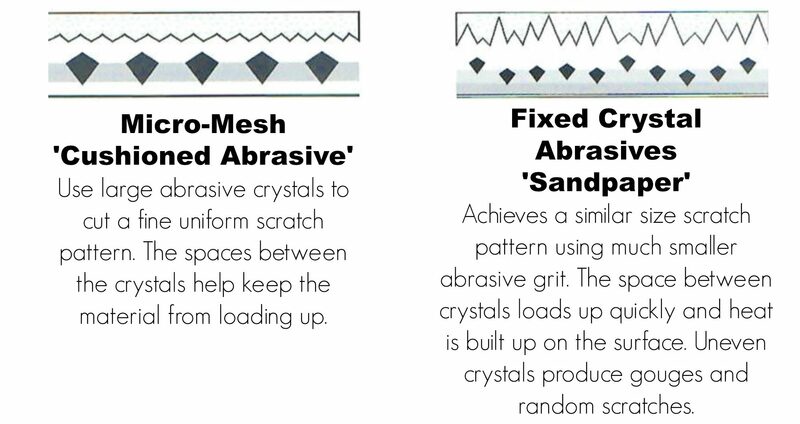 The most popular grit is cut 2 in the middle for jewellers. 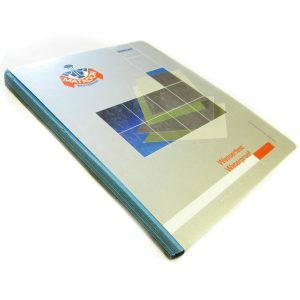 Budget files are an economy version which suit students and beginners at a more affordable price for starting out. Ceramic Stones are an excellent way to get into areas on jewellery you can’t easily reach with traditional jewellery tools. 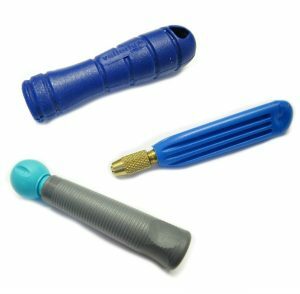 Available in various forms they can be used by hand or with a rotary tool. 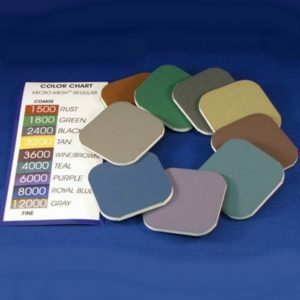 Rotary ceramic stones are used straight in the collet of your rotary tool such as a micromotor or pendant motor. 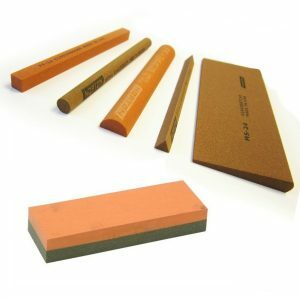 Shape the tip of the stone on a diamond file or rough abrasive to get a fine tip which can get right into the tightest spot. Fine grades give a very smooth finish but lots of cut. 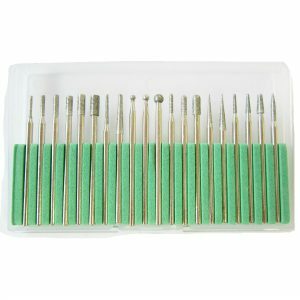 Degussit stones are very specialist stones which are known for they long lasting pin point sharpness. They are particularly popular for hard metals and loved especially by watchmakers and engravers. 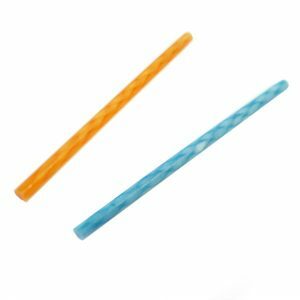 Super stones are like propelling pencils and offer a great deal of precision. Dress to a point for even finer work and to get a workable angle. 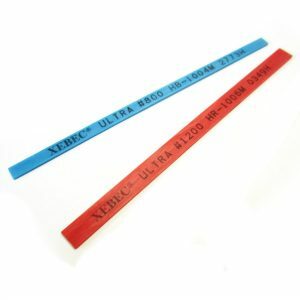 Ideal for getting into the tight areas around stones settings or where excess solder has flowed on filigree or sweat soldered work. 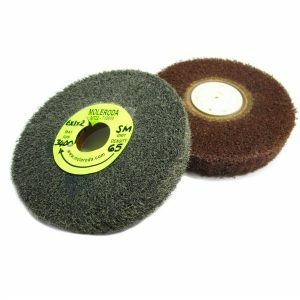 Hand polishing can be done with a felt tool such as a felt pad or felt file. Use them with paste compound or rouge where you don’t want to or can’t use a rotary tool. Xebec ceramic stones are used by hand or with an ultrasonic machine. These flat files can be used to smooth and polish in areas not suitable for rotary tools. 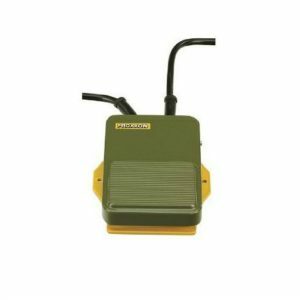 Ideal for flat areas and where you need a very fine tool to fit.